Are you considering the possibility of small business ownership with Great Harvest? There are posts on our blog written by many members of our franchise community. In reading them, you will see different aspects of Great Harvest through a variety of lenses. 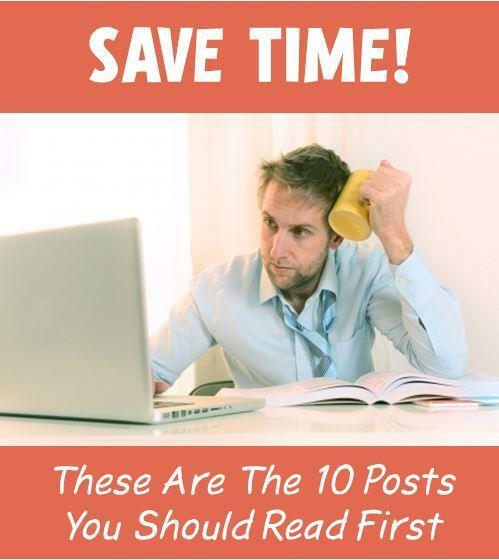 If you have time, browse through and read as many as you can, as they will certainly help you get to know us better. That said, as of today, here are the ten blog posts we suggest you read first to better understand what our franchise is about. In combination, these posts offer sort of a “crash course” in what you should know about Great Harvest. Our Infographic on the Path to Bakery Cafe Ownership with Great Harvest. The steps to opening your own bakery cafe can be confusing, and everyone wants to know: “How long will it take before I can open my doors?” This infographic simplifies the whole process to a single bird's-eye view. Are you cut out for the life of a bakery cafe owner? Not everyone has the right personality for it. Find out what 10 Characteristics We See Among Successful Great Harvest Bakery Cafe Owners here. Are you cut out for franchising? There are many advantages of franchising, but it is not right for everyone. To find success and happiness as a franchise owner, you must be willing to follow franchise recommended best practices. Read more about this in our post: Rules, Systems, and Processes...Is Franchising for You? Our franchise isn’t the same as it was five years ago. When we first started in the 70’s, we were a bread store, and then we grew into a bakery, and from there we’ve grown into a bakery cafe. Stores were opened at different times in our evolution, and some have different looks and carry a different range of products. Learn more about why that is here: Great Harvest’s Variations Explained: Freedom and Evolution. How will you find the money to finance your new business investment? In this post, we cover a variety of different approaches to financing that have worked for Great Harvest owners in the past: Finance Your Bakery Your Way. These Great Harvest Owners Did! Everyone wants to know the answer to this question, and rightfully so. Find out what we have to say about it here: How Long Will it Take for My Small Business to Become Profitable? 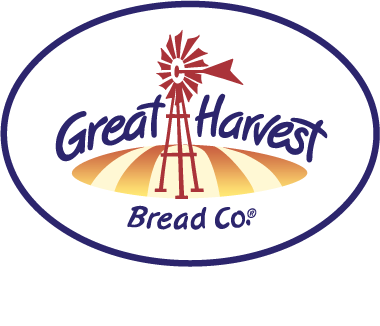 Related to that, since Great Harvest has transitioned to a bakery cafe, we are now considered to be in the “fast casual” franchise segment. You may already be familiar with fast casual; perhaps researching fast casual franchise opportunities is how you came to find Great Harvest. But for those who are less familiar with the term, read this post to understand what it is and how this hot franchise segment is performing: What is Fast Casual? You may not know that there is more than one way to become a franchise owner with Great Harvest. The traditional path is to start building your bakery cafe from scratch, but you can also buy an existing franchise for sale. Both paths to ownership have their advantages and drawbacks. Get some help determining which is right for you with this post: Is It Better to Buy an Existing Franchise or Start One From Scratch? There are many excellent posts on our blog about owner stories and the experiences our franchise headquarters’ team have had with people in our franchise system. Truly, our people assets are one of Great Harvest’s strengths, and we have been fortunate to attract many incredible people to our system. One of my favorite posts explains why we refer to the people of Great Harvest (owners, store employees, and franchise staff) as a “Franchise Family.” Read about it in How About a Side of Family to Go With That Franchise? Finally, if you are serious about exploring bakery cafe ownership with Great Harvest, check out our Ultimate Guide to Franchise Due Diligence, Great Harvest Edition. If you have not already viewed it, be sure to download a copy of our latest Franchise Information Packet, and review the information available to potential owners on our website. Still have questions? Take advantage of our chat feature in the franchise section of our site, or give us a call Monday through Friday, 8-5 Mountain Standard Time. Image copyright: ocusfocus / 123RF Stock Photo; modified by text overlay.